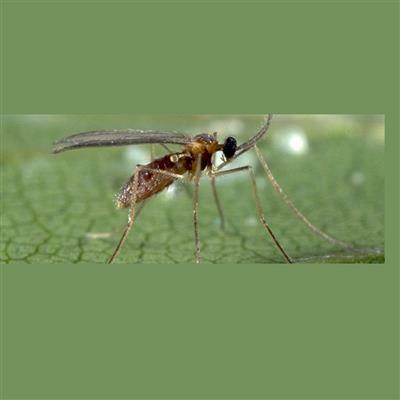 Aphidoletes aphidimyza – the aphid midge, is a predator that is effective for controlling substantial populations of more than 60 species of aphids. These mosquito-like midges are very nomadic — traveling to where the action is — decimating populations of even some obscure aphid species. Females will lay up to 250 eggs amongst the aphid populations which hatch into orange larvae which grow to 3 mm. These larvae kill aphids by injecting a toxin through their legs. A. aphidimyza larvae tend to kill much more than they’ll eat. This makes them capable of handling heavy pest pressure; however they are not recommended for lettuce production or hydroponic growing. 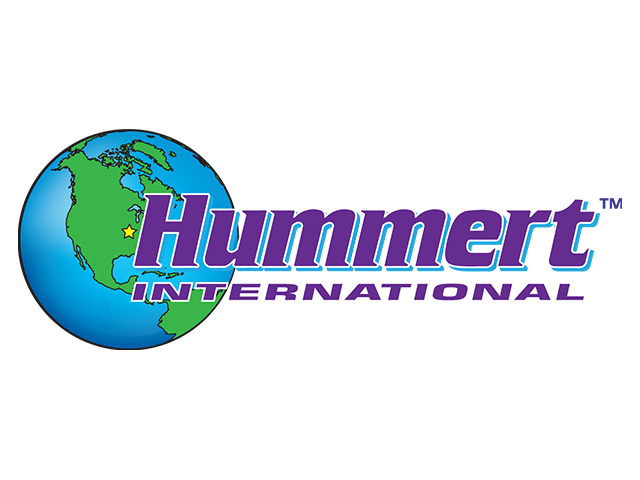 Optimum performance: 64-77° F, 70% relative humidity. Release rates: 0.5 – 1/square meter. Higher release rates will result in more rapid control. Regular releases are recommended for continuous control.